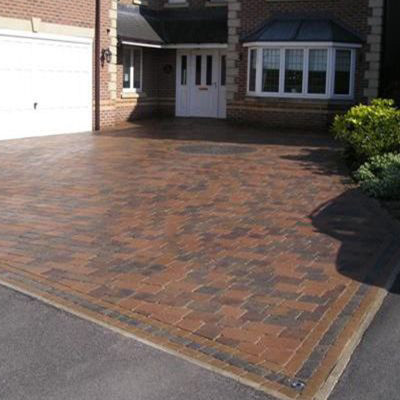 If your driveway or garden patio is looking tired and neglected, the team at East Midlands Premier Clean can help restore it to its former glory! 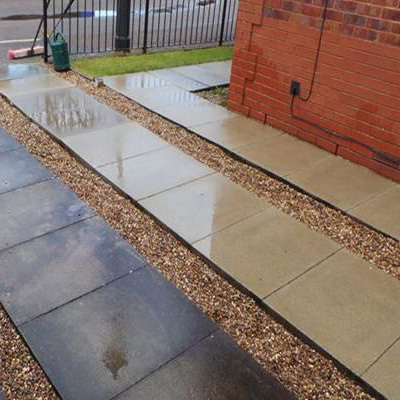 We offer driveway cleaning and restoration services to both domestic and commercial customers throughout Nottingham, Derby and the surrounding local areas. 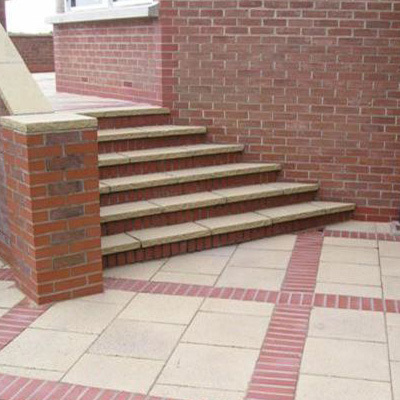 We specialise in all aspects of driveway and patio cleaning including the cleaning and restoration of driveways, patios, paths, decking, tarmac, walls, block paving, patterned concrete and sealing. We price on the size of the area and offer discounts for larger areas. The more you have done, the bigger the discount. 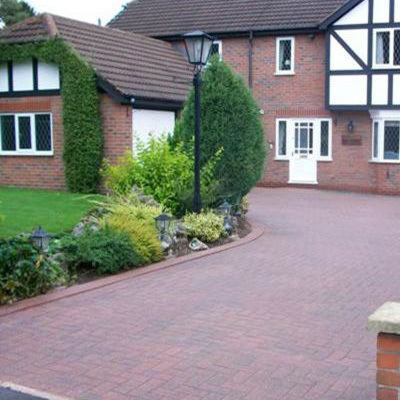 Also, if you and a friend or neighbour decide to use our driveway cleaning services, they we can offer even bigger discounts.